Japan Bus Pass is eligible for anyone holding a non-Japanese passport, and it is available even after arriving in Japan. 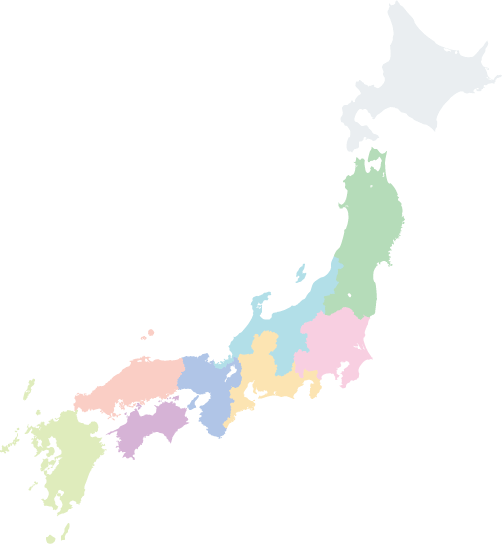 We highly recommend for non-Japanese living in Japan, foreign students, and long-term travelers. 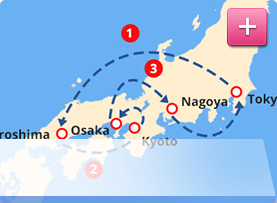 Please check the eligible routes and seat types carefully before purchasing Japan Bus Pass. Please contact us if you have any questions. Sleep during the ride on our overnight highway buses and save time. Choose any dates within two months from purchase. Dates selected for using the Bus Pass does not have to be consecutive. Purchase it online through our website from anywhere in the world. Booking buses using the Bus Pass is done from our website, too. 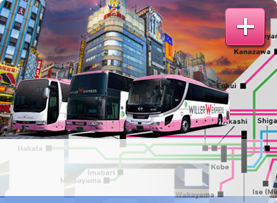 All Routes Pass enables to book up to three buses a day for 3 days at ONLY 10,000 yen! The Bus Pass is a ticket-less service. Reservations using the Bus Pass can only be made from our website. Unlike normal reservations, booking by phone or e-mail is not accepted. Willer points not applicable for rides using the Bus Pass. One Bus Pass for each passenger. One passenger may buy multiple Bus Passes only if the planned routes for all members traveling are identical. The purchaser of the multiple Passes must travel at all times. If plans differ between members of a group, each member must purchase and book as an individual passenger. Buses scheduled to depart 12AM (24:00) to 3:00AM are counted as buses that depart on the previous day. Overnight bus departing between 12AM (24:00) to 3:00AM on Monday counts as a Sunday departure. Up to ONE overnight bus per day. Two Daytime buses can be booked on the same day. Total three buses can be booked per day. Be sure to be have at least one hour between the arrival of the current bus and the departure of the next bus. Reservations are open until the reservation deadline. The reservation deadline depends on the schedule of each bus. Usually, it is 4-5 hours prior to departure time of the first boarding place. No refund for expired ticket. Full refund is available from My Page if it is unused within the validity period. If you change/cancel your Bus Pass booking before departure time, the Bus Pass portion for that date will go back to "unused" status. You cannot change/cancel your Bus Pass booking after departure time. 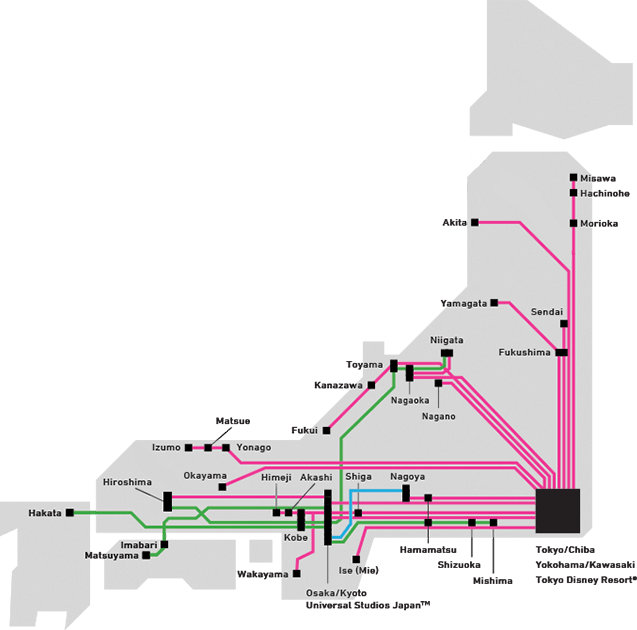 Check routes from "Japan Bus Pass Available Routes". 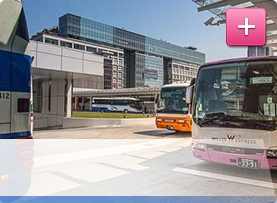 Click on "Get Japan Bus Pass" for purchasing. You need to sign up for membership, and payment is only acceptable with credit card. 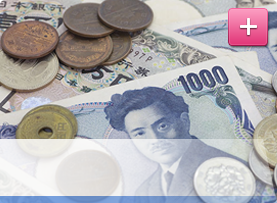 • How to buy Japan Bus Pass. Log in to My Page and go to "Bus Pass Management"​ to make a reservation. Once ​a booking is complete, a reservation confirmation email that includes all necessary information will be sent to your inbox. Once your booking is complete, you will receive a confirmation email. If you want to check your boarding location again, you can check from either the e-mail or from My Page. Have a nice trip! With our overnight buses, you can sleep while travelling to destination and you can make the most out of your day. If you have the image of highway bus as narrow uncomfortable seats, and exhausting, try WILLER EXPRESS. You will find very comfortable seats for you to travel in. 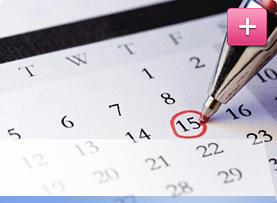 Choose any dates you want within two months and usage dates do not have to be consecutive. The Bus Pass can be purchased online from Japan or from overseas, and booking is available from our website. The usage dates for Bus Pass do not have to be consecutive, such as April 5, 6, and 7. It can be April 5, 25, and May 15 if it is within two months from purchased date. Please note that there are blackout dates. Also, you don't even need to pick up any ticket or check in before boarding the bus. Book from our website and once it is complete, all you need to do is to go to boarding place on departure date. 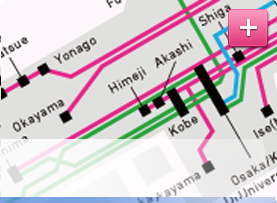 This route would normally cost 11,500 yen, but with the Bus Pass it is only 10,000 yen, and you still have two days left on the Pass! This is a one-way only example. The ordinary fare can vary depending on the dates, bus companies and seat types. This seat type comes equipped with a canopy to cover your face for extra privacy while sleeping. It is very popular among young Japanese women. Legs can be comfortably stretched under the seat in front. Some buses with this seat type even offer restrooms on board for maximum comfort. Notes: This is a one-way only example. The ordinary fare can vary depending on the dates, bus company and seat type.